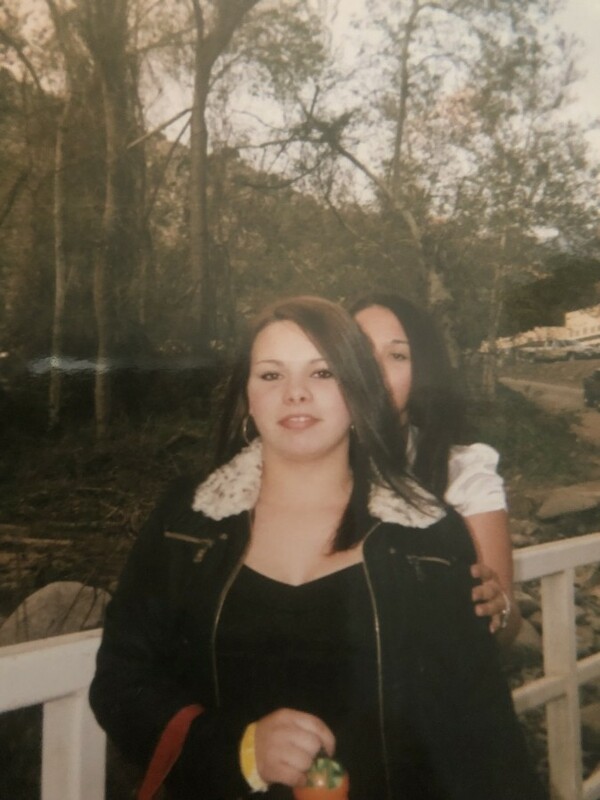 Beverly Louise Polhamus was also known as Bevi Lou & Weezer, survived by mother Lisa N. May, son Mason and daughter Nadine, 4 sisters; Roseann Gonzales, Paula Gomez, Falon Polhamus and Dolores Flores, 2 brothers George Polhamus Jr. and John Polhamus and many nieces and nephews family and friends. As the morning comes, life begins and I walk alone again. Forgive me, for we have sinned, but I still live again. I give you this one thought to keep: I am with you still-I do not sleep. I am a thousand winds that blow, I am the diamond glints on snow, I am the sunlight on ripened grain, I am the gentle autumn rain. When you awaken in the morning's rush of quiet birds in circled flight. I am the soft stars that shine at night. Do not think of me as gone - I am with you still - in each new dawn! The Great Father above, a Shepherd Chief is he, I am His, and with Him, I want not. He throws to me a rope, And the name of the rope is Love. He draws and draws me to where the grass is green and the water is dangerous, not. I eat and lie down, and I am satisfied. Sometimes my heart is very week and falls down but He lifts me up again and draws me into a good road. His name is wonderful. Sometime, it may be very soon, it may be many, many moons, He will draw me into a valley. It is dark here, but I’ll be afraid not for it is between those mountains that the Shepherd Chief will meet me, and the hunger that I have in my heart all through this life will be satisfied. Sometimes he makes the love rope into a whip but afterwards he gives me a staff to lean upon. He spreads a table before me with all kinds of foods. He puts his hand upon my head and all the tired is gone. My cup He fills till it runs over. What I tell you is true, I lie not. These roads that are way ahead Will stay with me all through this life, And afterward I will go to live in the big tent And sit down with the Shepherd Chief, forever.